OVER 10,000 people live in homes with driveways and patios installed by KAMM. We are committed to providing top quality projects at prices that are affordable. We will help with your design, provide no obligation quotations and carry out quality work in a tidy and professional manner. 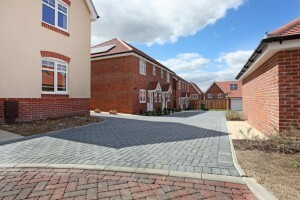 Driveways and patios in all surface finishes and construction methods. 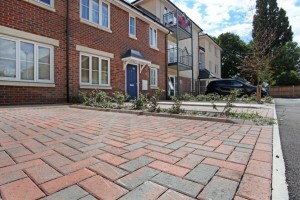 Block paving, tarmacadam, resin bonded, gravel & shingle upon either flexible or porous sub-base construction. 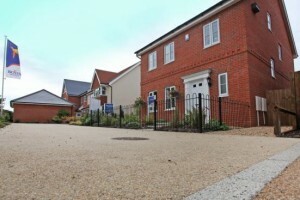 Bespoke one-off builds with traditional or engineered foundations up to ground floor. Foul & Storm water new installations and repairs. CCTV and High Pressure jetting. We are friendly and approachable. You can use our buying power to ensure you get top quality installations at affordable prices. Design, product and planning advice given. 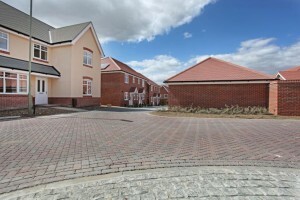 NHBC and Local Authority approved contractors. Every residential project we undertake is tailored to the customer. Desired by you – delivered by us! © 1995 - 2015 KAMM Group. All rights reserved.